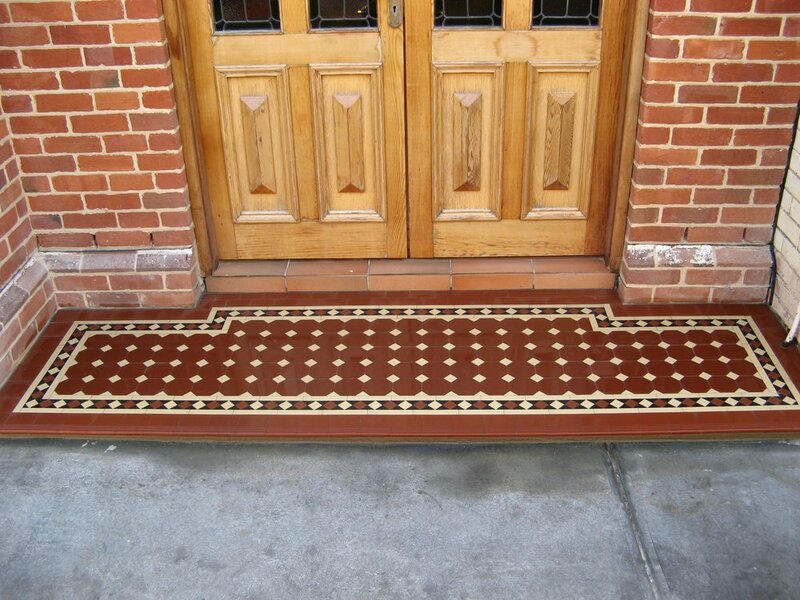 Generously wide verandahs are a feature of period homes that embraces the Australian climate. 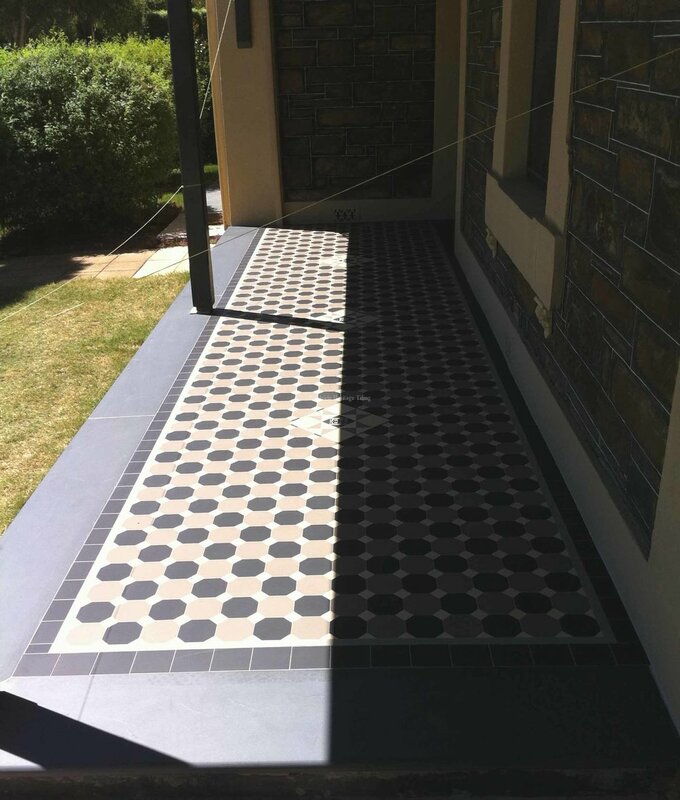 Your verandah is a transitional space between indoors and out where you can enjoy deep shade from the summer sun and cooling afternoon breezes. 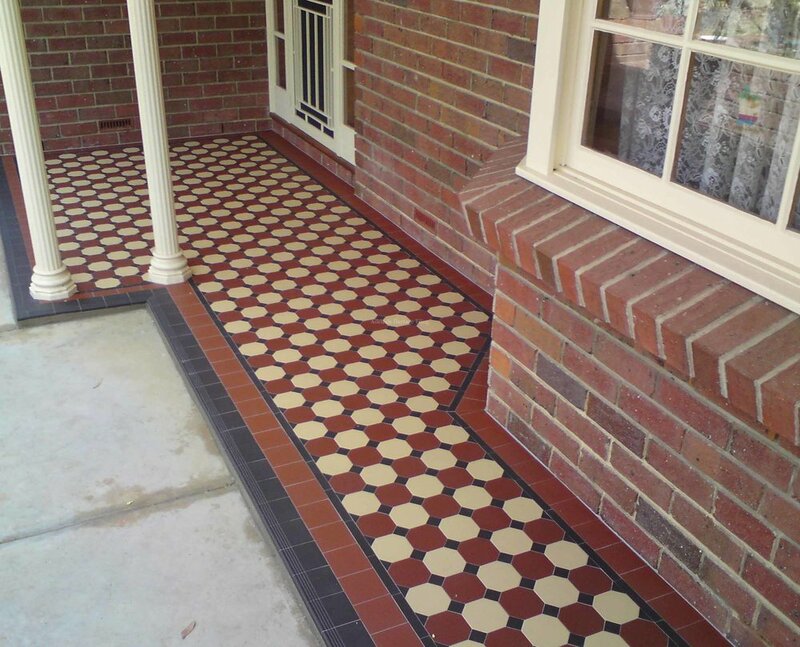 During the cooler months, your verandah offers shelter and envelopes your home with a cosiness and warmth unique to a period home. 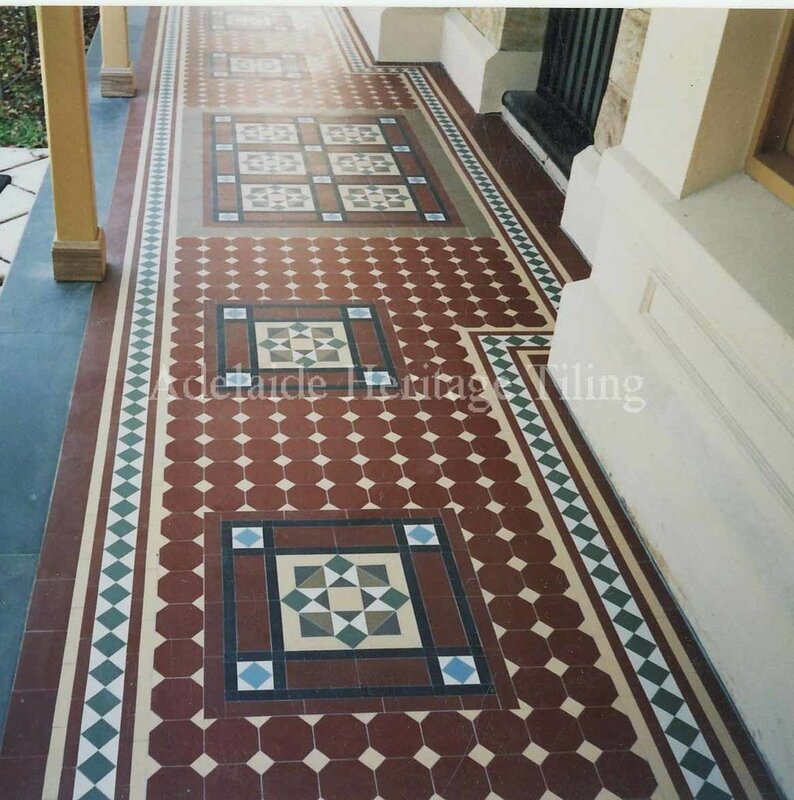 Due to the age of period homes, often the underlying footing of a verandah is sunken and cracked and bullnose slate edging and tiles may be loose. 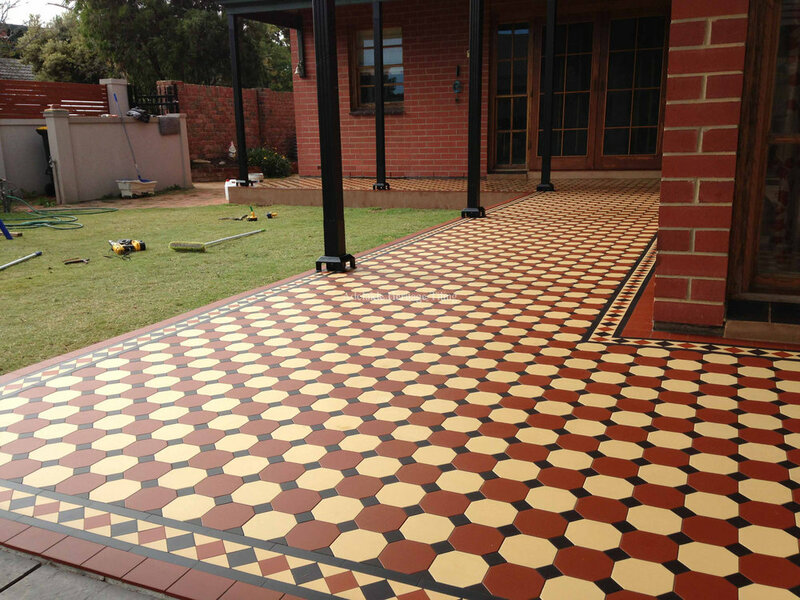 This undermines your home’s appearance and value. 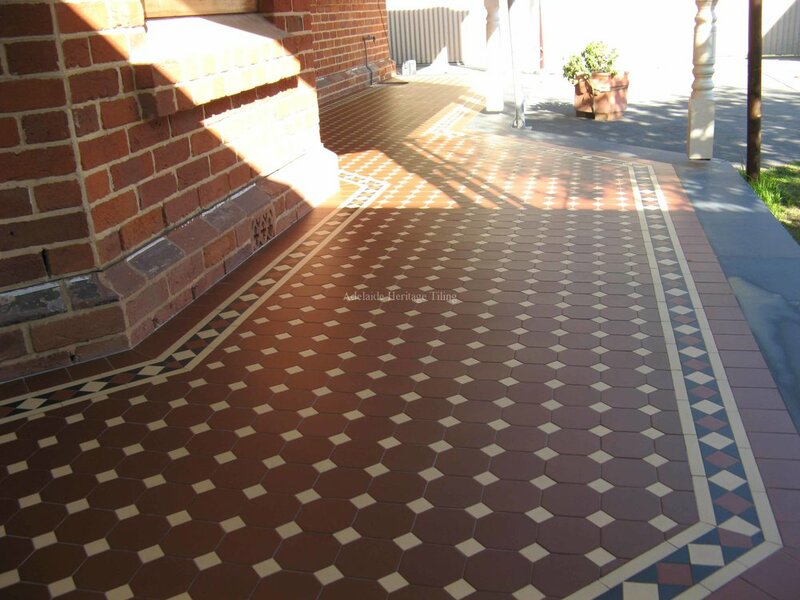 We can restore your verandah to its former charm. 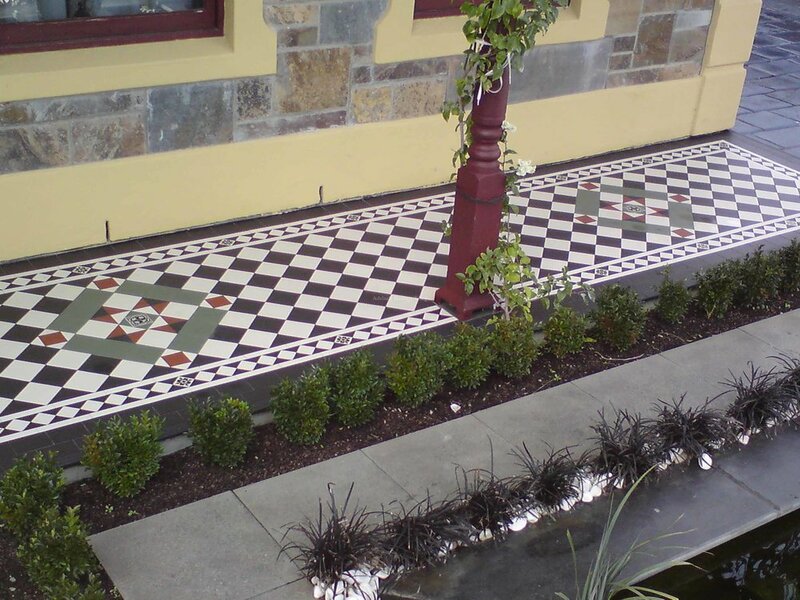 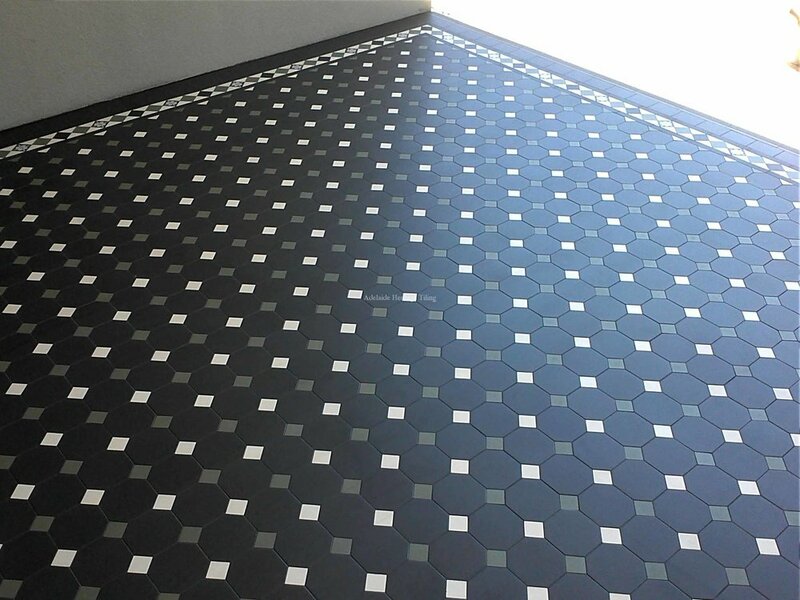 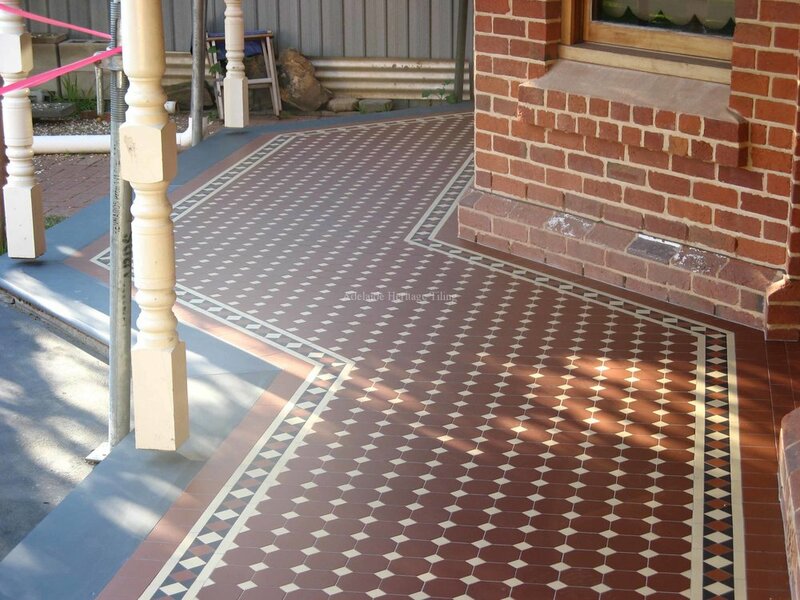 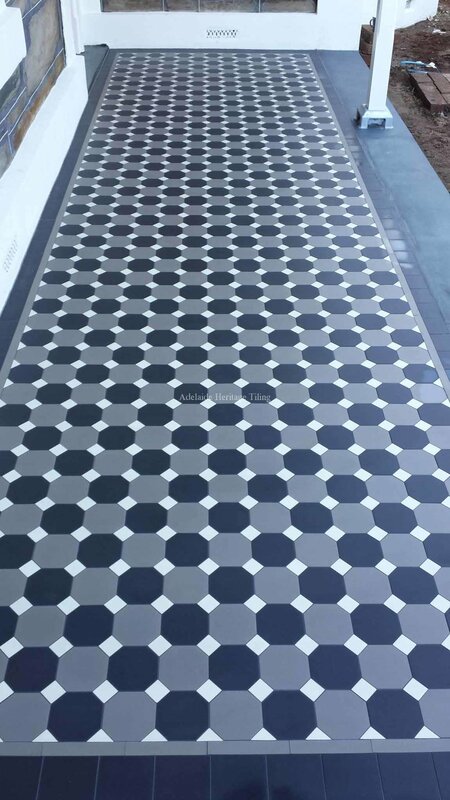 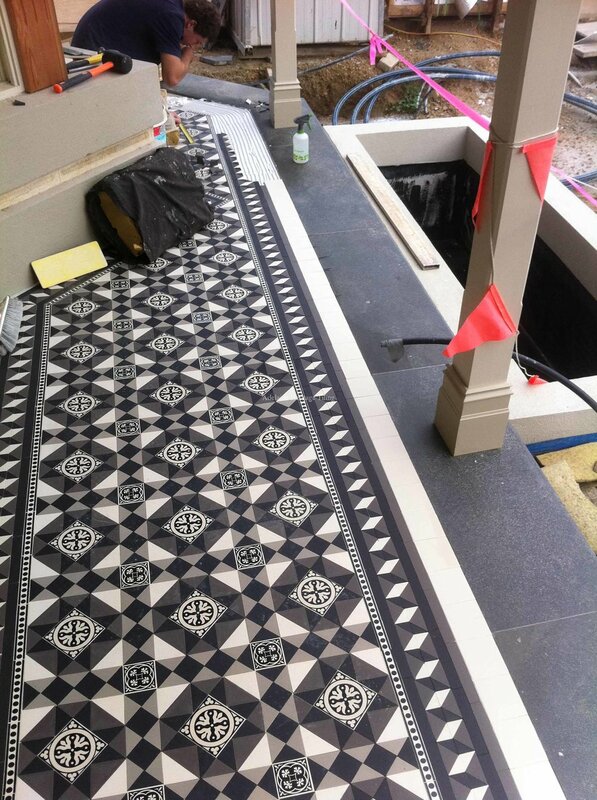 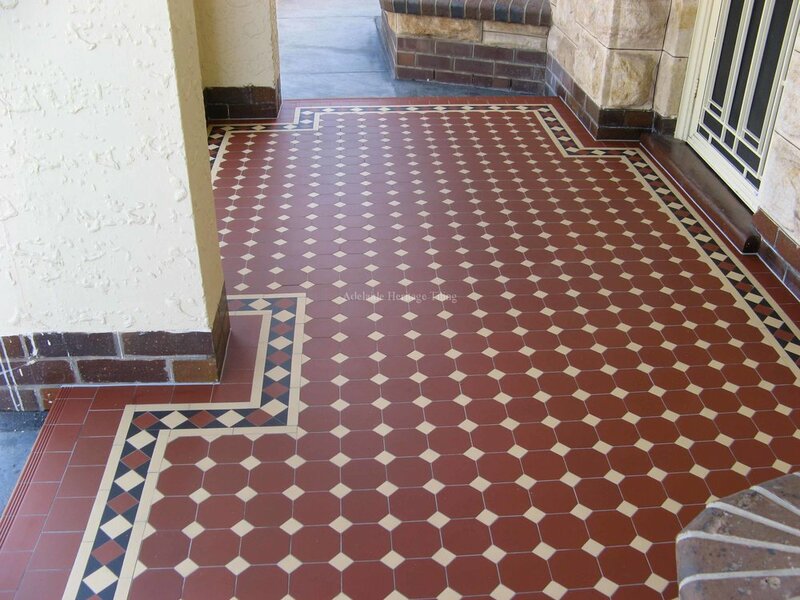 We offer a complete service, including repair or relaying of the verandah concrete footing and bullnose slate edging through to tessellated tiling, rendering and sealing.